Every July 4th, I think about Howard Zinn’s insightful essay on nationalism and its overused, over-hyped symbols. 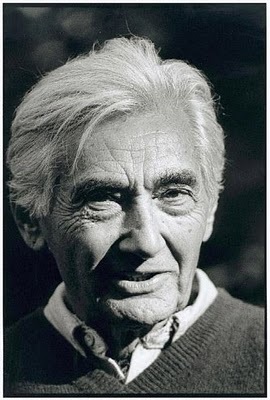 Like most everything written by Zinn, it’s compelling, poignant and virtually timeless. Although Zinn wrote it in 2006, during the height of the Iraq War, as a reflection on the faux patriotism of our national birthday and of the actions of the George W. Bush administration, I am always struck by its relevance to current events, so I’m republishing it–again. And I’m wondering, if he were here today, WWZS [What Would Zinn Say] ? Previous Post:Are we all eco-terrorists now?